Available in two widths: 2.4" and 2.6". 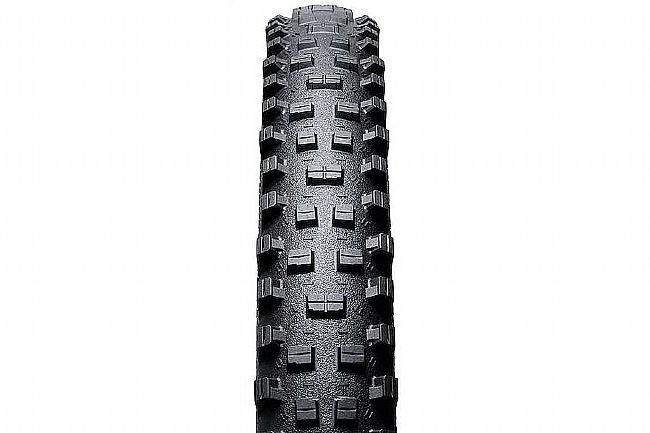 Tubeless compatible. Claimed weight: 1,187g (2.4"), 1,367g (2.6").